FEMALE embryos sired by AVALANCHE *RC // sire to SHOW winners // +4.23 PTAT // not available in Europe!! 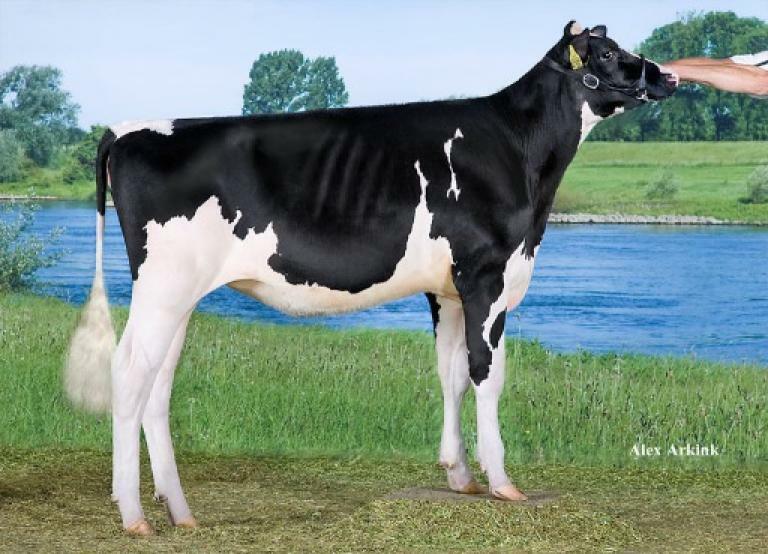 Sire: FEMALE Dymentholm Mr Apples AVALANCHE *RC | The type specialist with +4.23 PTAT // not available in Europe!! #2 — FEMALE embryos: #3 Stone-Front ARTIST x Petitclerc Nohl Sally VG-87-FR 2yr. 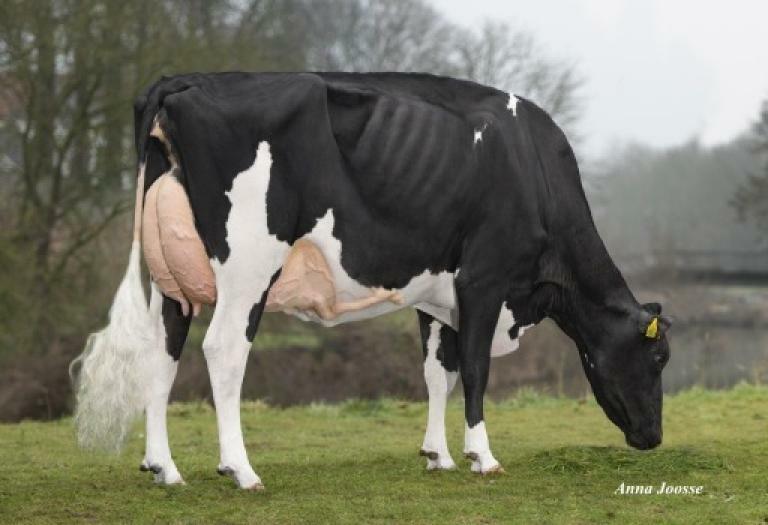 FEMALE Artiste embryos (+4.05 PTAT) from the VG-87-FR 2yr. full sister to Petitclerc Archrival SALTA! 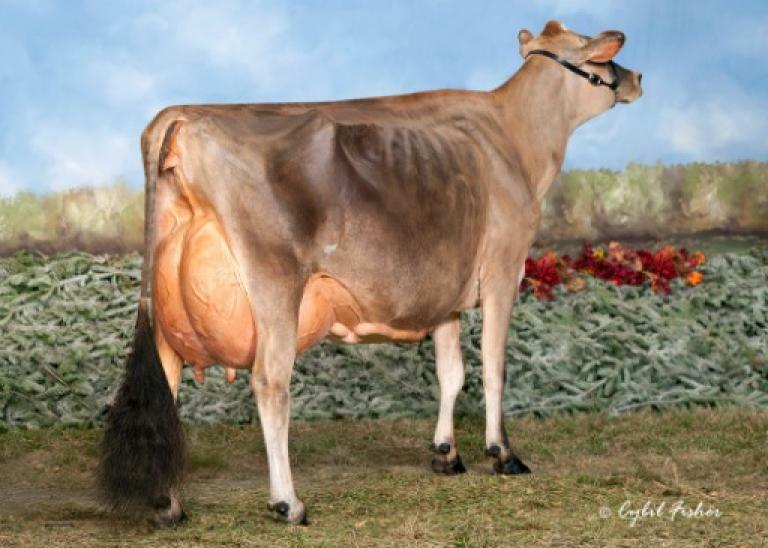 SALTA was 1st in her section at Swiss Expo '19, Res. 2-Yr Old Champion Expo Bulle '19 and selected for Libramont! 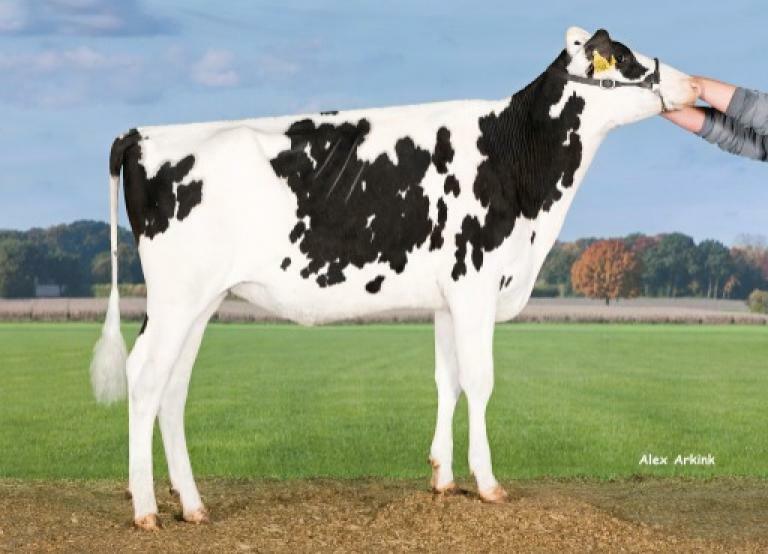 Sire: FEMALE Stone-Front ARTIST | +4.05 PTAT Crush son of TJR Arieta Mccut EX-92!! #3 — #4 Stantons HIGH OCTANE x JK DG Esmeralda EX-90-NL EX-92-MS 4yr. 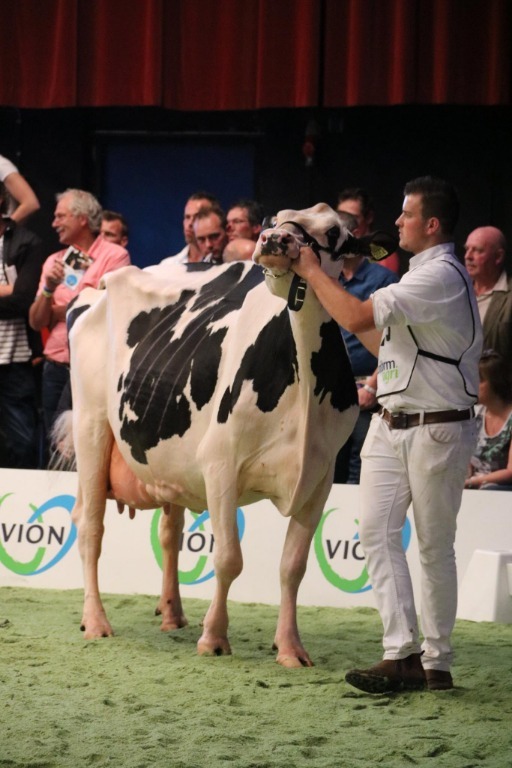 Stantons HIGH OCTANE embryos out of the Dutch-participant of the European Show in Libramont! 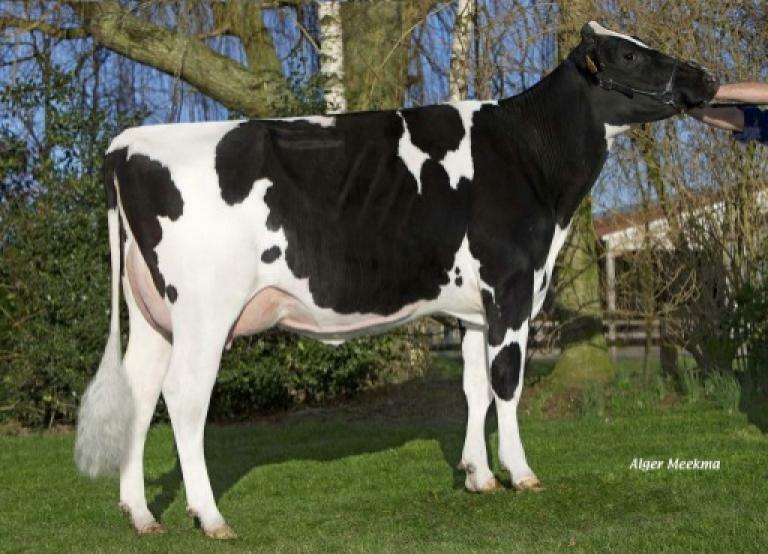 Dam: JK DG Esmeralda EX-90-NL EX-92-MS | Selected for the Dutch-Team in Libramont!! The FINAL embryo of the Intermediate Champion National NRM '10 for sale! #5 — FEMALE embryos: #3 Duckett Crush TATOO x Nova C Pandora VG-86-NL 2yr. 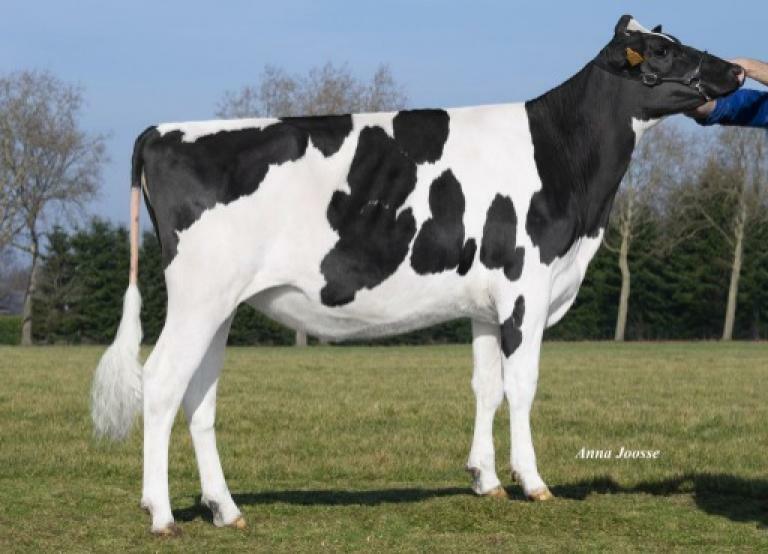 #6 — FEMALE embryos: #2 Col DG CRUSHTIME x La Waebera Dreamdate Oceane VG-85-FR 2yr. FEMALE embryos from the TYPE SENSATION of this moment Col DG CRUSHTIME +4.01 PTAT! 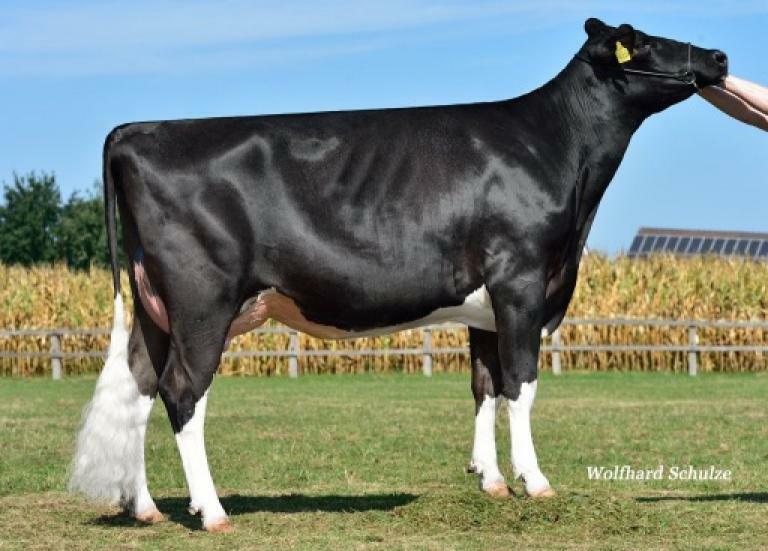 Her maternal sister sold at the GERMAN MASTERS SALE '18 for 6.700 EUR!!! Colton embryos from the Res. Grand Champion WDE '11 & HM. Grand Champion WDE '12!! Maryland is the 3rd generation EXCELLENT in a row! 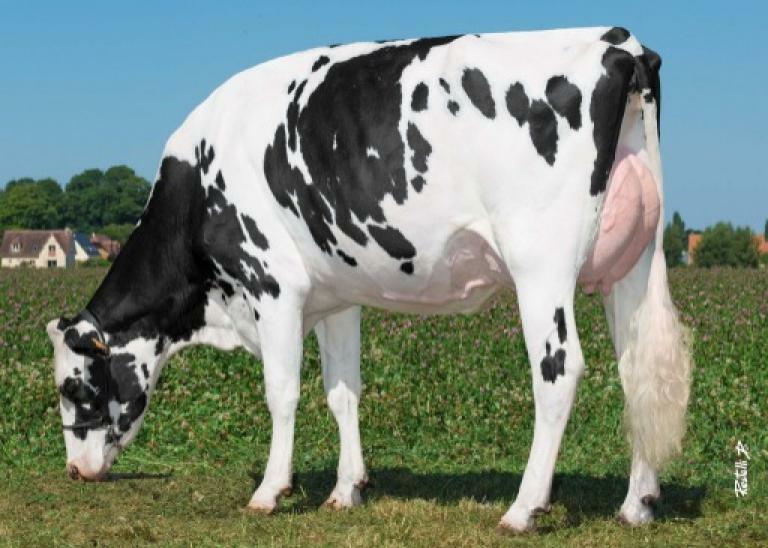 She has 4x EXCELLENT daughters: 3x EX-90 & 1x EX-91!! All-Canadian 4yr. Old '11, 1st & Res. Grand New York Spring Show '11, Res. Int. Champion WI Spring Show '09 & '10 & more! NOTE: These embryos are GRADE B // second grade! Sire: Chill Action COLTON | Type improver with +2.00 PTAT // >1200 dtrs! From the #4 GTPI RED CARRIER cow in the USA: Bridgett RC! Same family as Giessen Charity 138 VG-89-NL 2yr. - 2-Yr Old Champion HHH-Show '18 and in the Dutch-Team for Libramont! 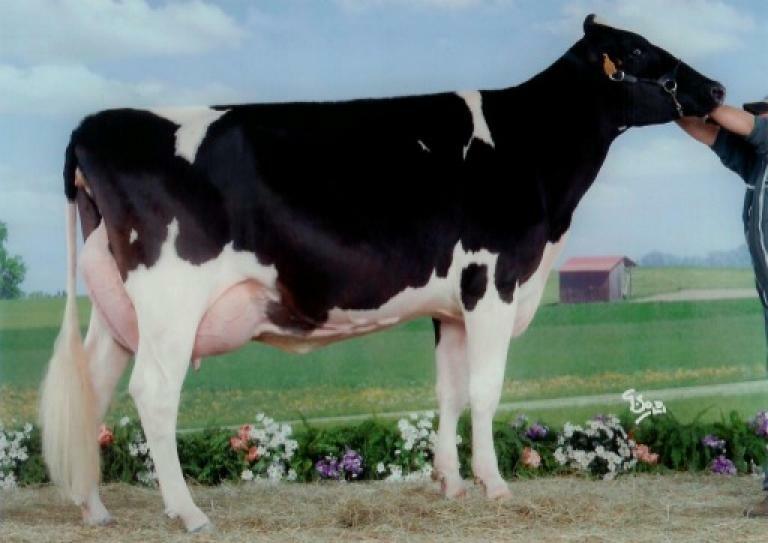 #13 — FEMALE embryos: #4 Val-Bisson DOORMAN x Sicy Arianne Goldwyn EX-91-USA 3yr. 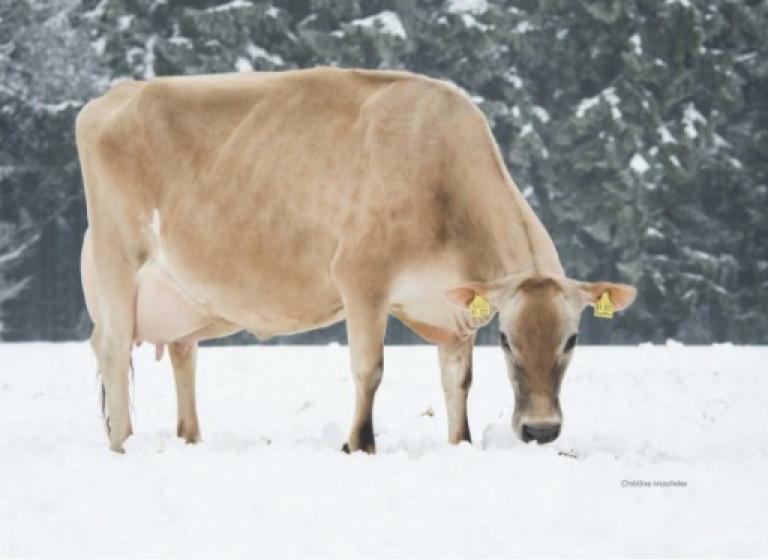 FEMALE Our-Favorite UPGRADE (+4.59 PTAT) embryos from the incredible Beemer Kate! 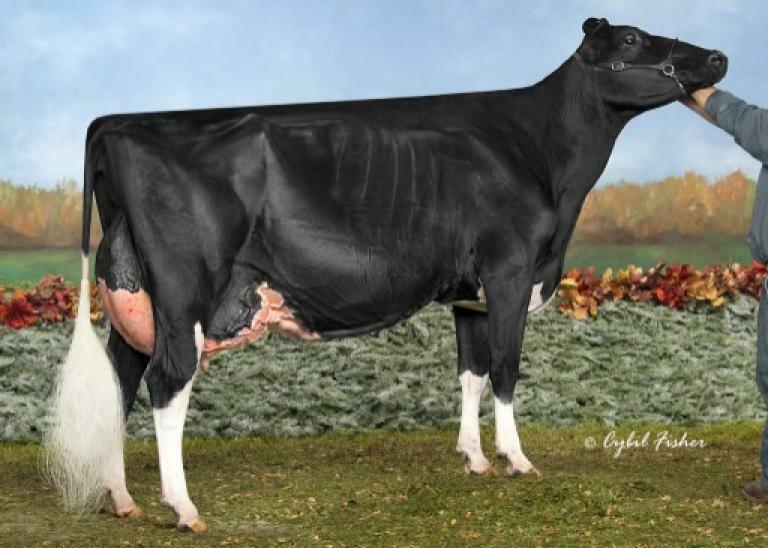 Sire: FEMALE Our-Favorite UPGRADE | Crush son from Unlimited EX-94 with +4.59 PTAT!! 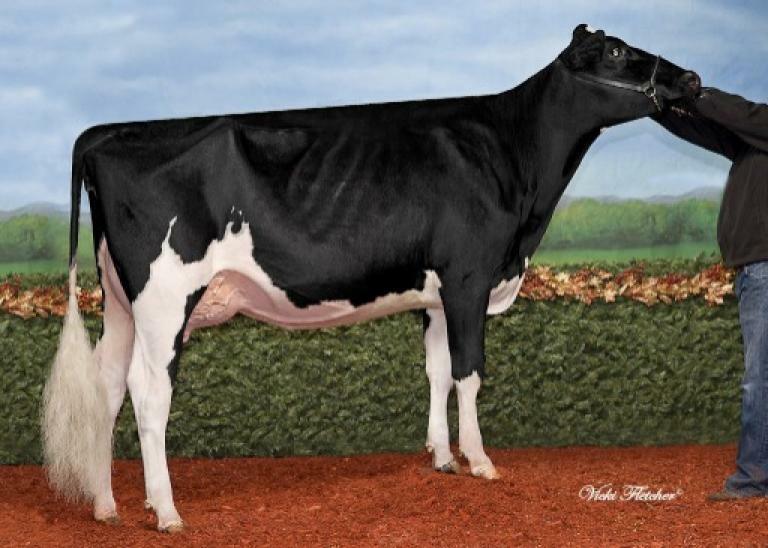 #15 — FEMALE embryos: #3 Pol Butte Mc BEEMER x Giessen Roxy 49 VG-88-NL VG-89-MS 2yr. How close can you get to C Glenridge Citation Roxy EX-97-USA, she's the 4th dam!! 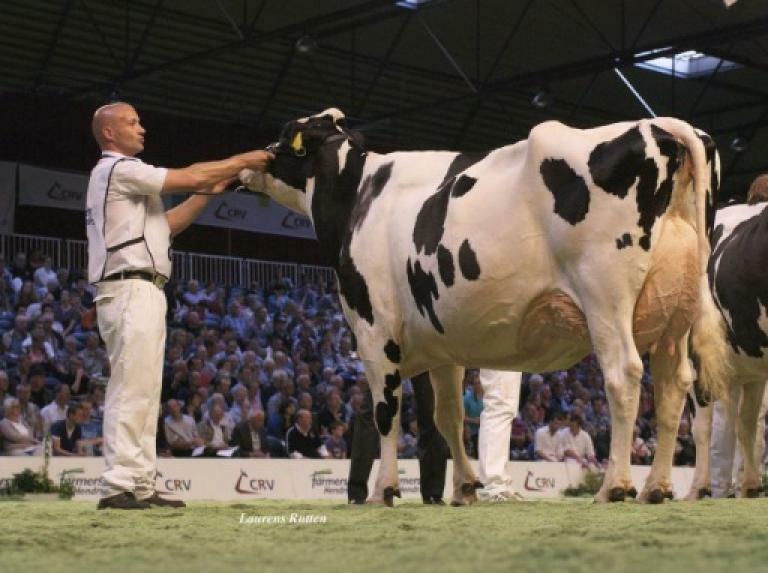 NOTE: The FULL SISTER to these embryos is selected for the European Show in Libramont, Belgium!!! #17 — #4 ABS CRIMSON x DG Albero Enrica GP-84-NL VG-88-MS 2yr. NOTE: These embryos are sired by the ABS-Icon sire Crimson, embryos sell with an ICON contract for ABS. Sire: ABS CRIMSON | +2878 gTPI and +1070 NET MERIT!! Sondeler Kadabra is due March '19 - very promising!! 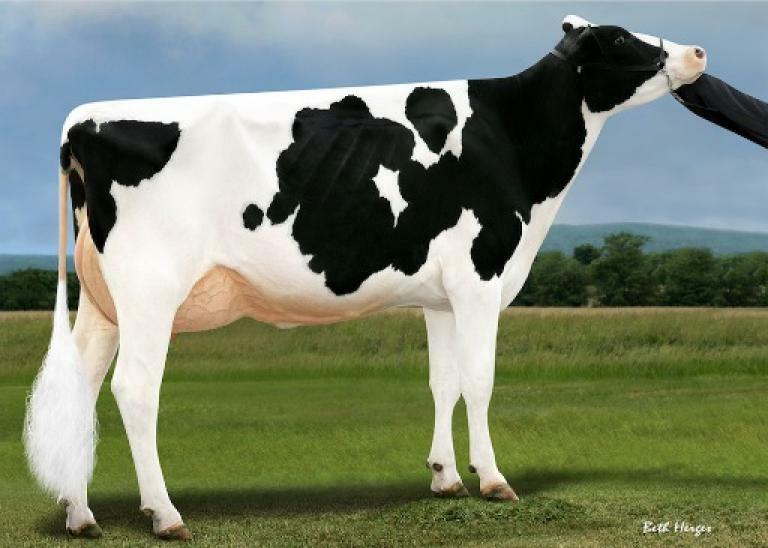 FEMALE Rubicon embryos: #1 GTPI dtr proven sire with +2824 gTPI! Aikman Doreen *RC is a top ranking GTPI Red Carrier! She is the former #2 GTPI *RC in Europea and former #1 RC gFPT heifer! 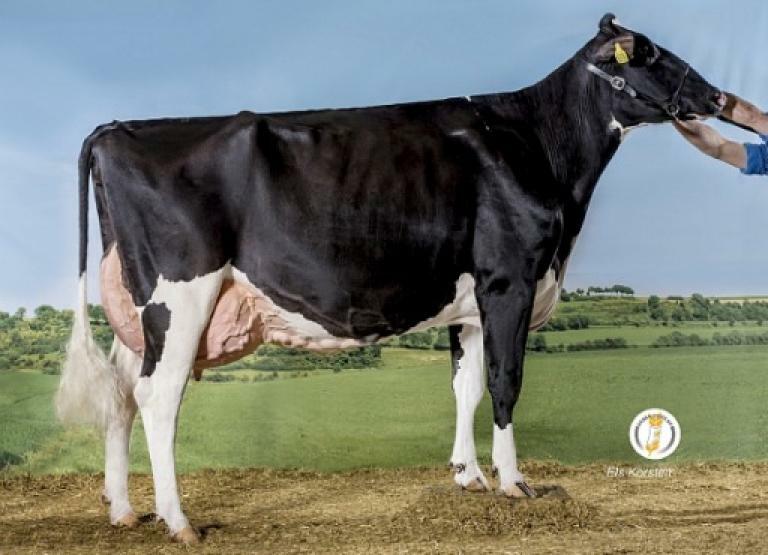 Sire: FEMALE Edg RUBICON | #1 GTPI dtr proven sire with +2824 gTPI! #23 — #4 DKR BARBICAN *RC x DKR Chevrolet Babylone VG-85-FR 3yr. #24 — #3 To-Mar D FORTUNE x C.M.E. 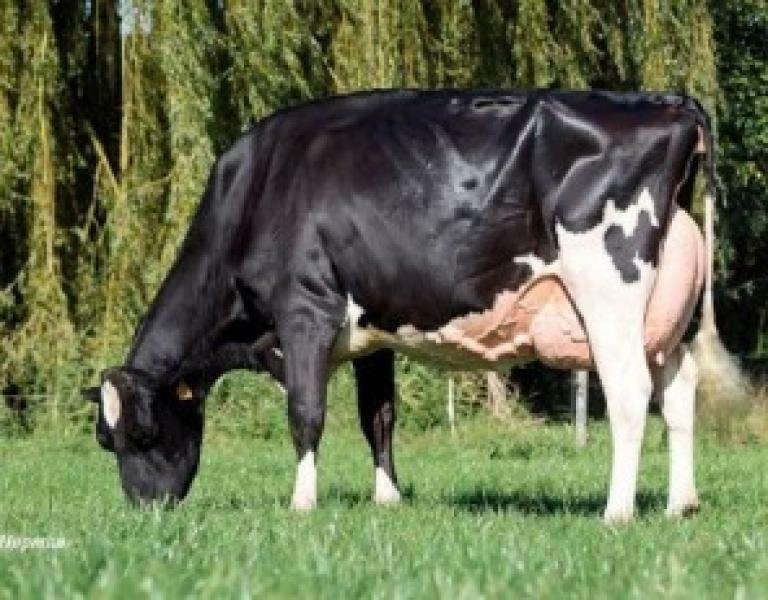 Morty Desire VG-89-NL 2yr. 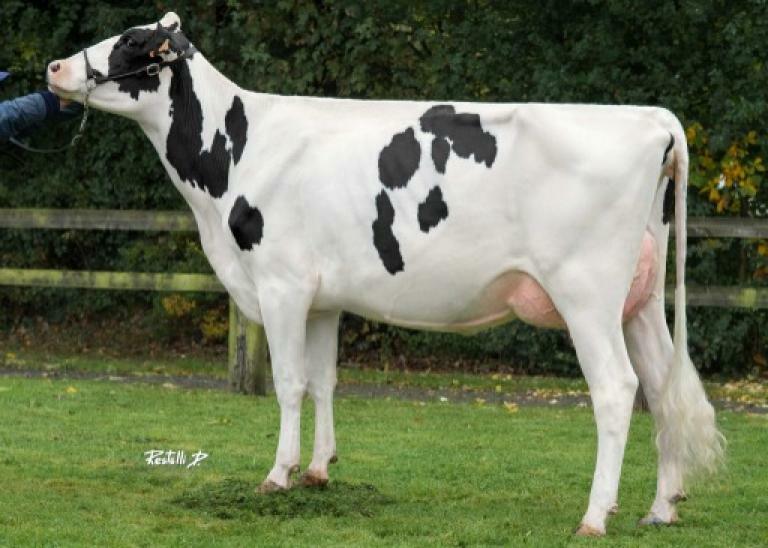 Very exclusive 'good old' To-Mar D FORTUNE embryos from Morty Desire VG-89-NL 2yr.